Summer is almost upon us! 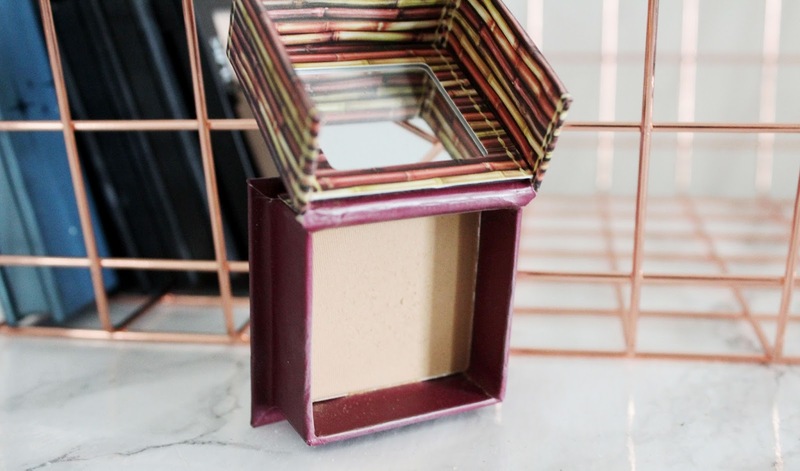 That means everyone is about to go bronzer crazy! I really love bronzers! I'm a huge fan of matte, warm bronzers. So that will be a common theme in this post. 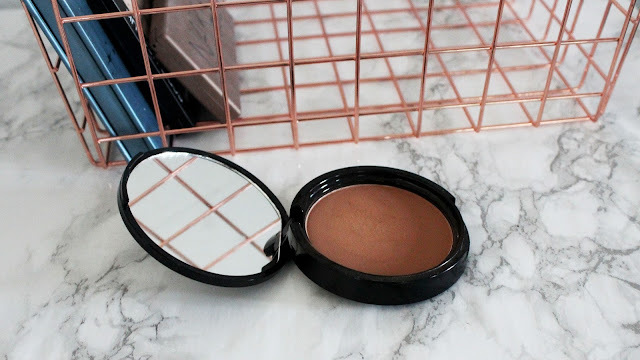 I fell in love with bronzer so much over the last year! I think it may partially the fact that I'm super pale so everything looks orange and partially the fact that it was only recently that I learnt how to truly use bronzer. 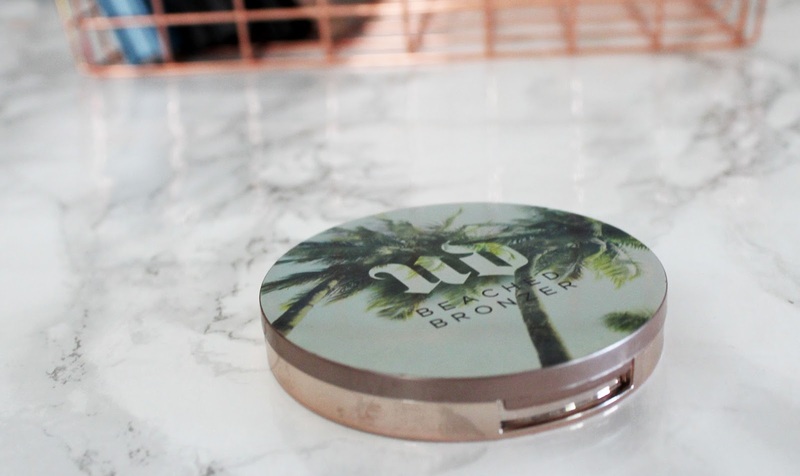 So first I want to talk about Urban Decay Beached Bronzer since it is the bronzer I'm using the most at the moment. 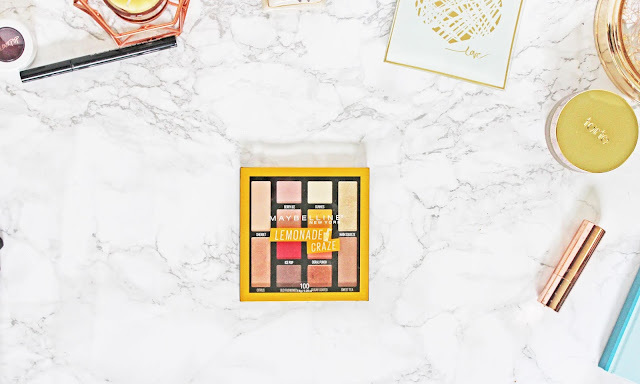 I just reviewed it last week and I love it so much! I have the shade Bronzed. I really want to get Sun-Kissed too. 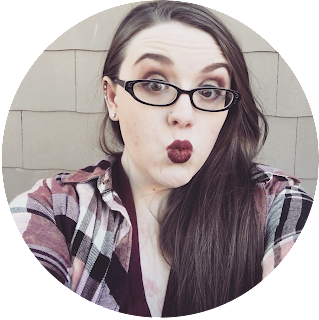 Sun-Kissed is a little lighter than Bronzed and I'd love to try it! 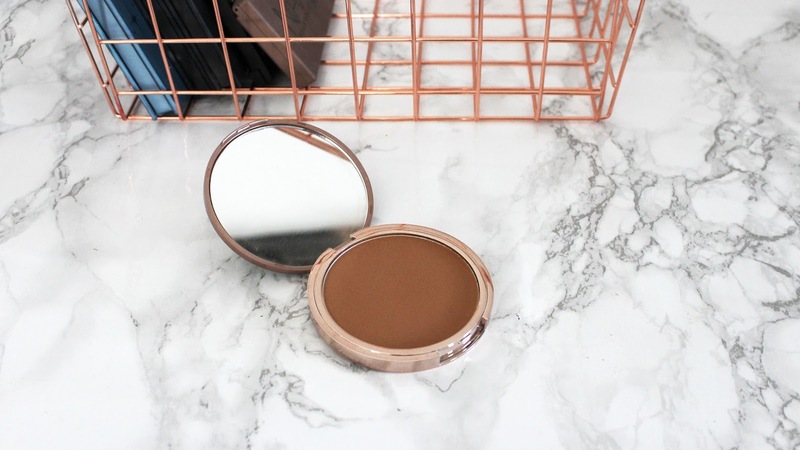 This bronzer is soft and smooth and goes on so well! 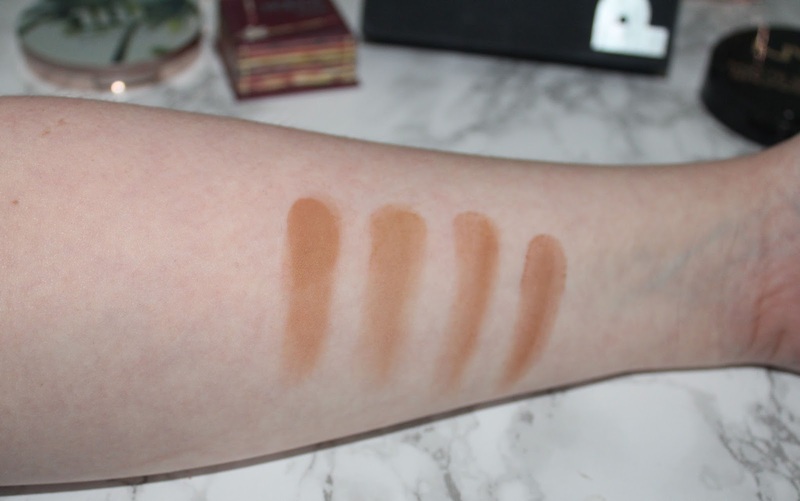 It has nice pigment and blends out or builds up very well. It wears really well and for me looked great all day! It is warm but isn't orange on me. I love it! 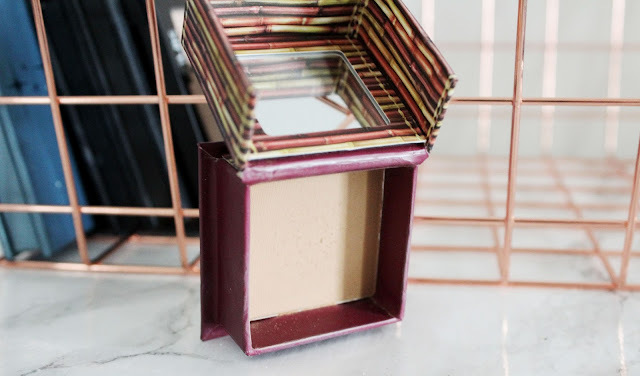 It is so hard to find bronzers that won't be orange on me. I'm so damn pale. Next up Benefit the Hoola. I love this bronzer! It is soft and blends so well! I love the color! it is warm but not orange on me. 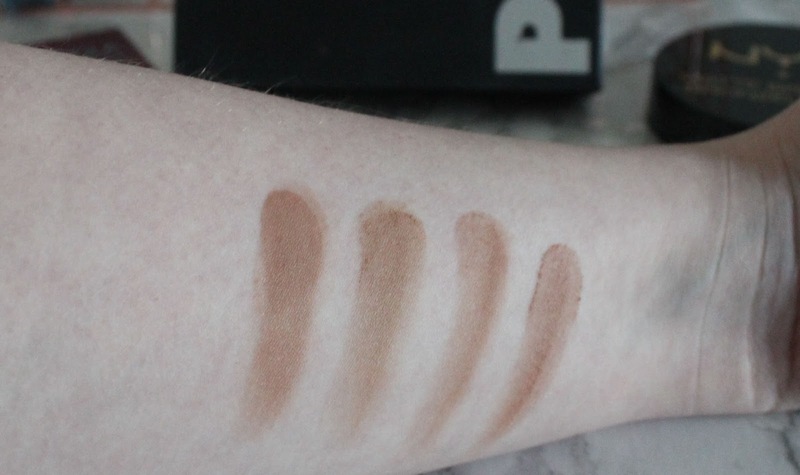 It has nice pigment and isn't harsh. I have the mini and it is lasting for ever. I keep switching around from a few bronzers and I don't wear makeup everyday so everyday use might wear this down quicker. I love the Lorac Matte Bronzer! 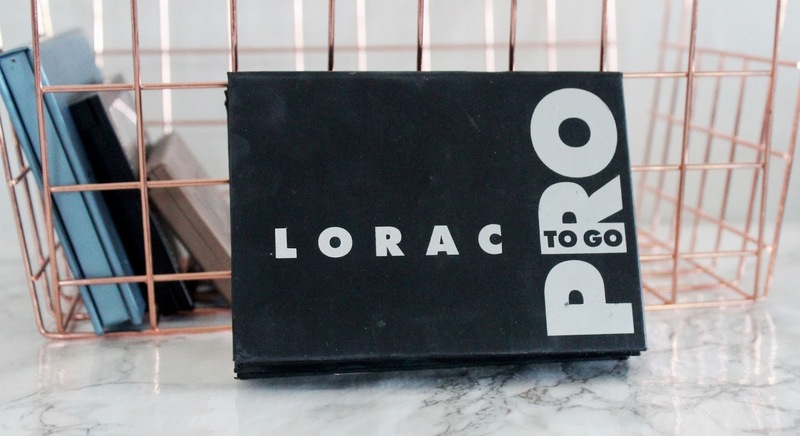 The issue is it only comes in the Lorac Pro To Go palette or in a contour set with a upper shiny highlighter. I 100% recommend getting the Pro To Go! 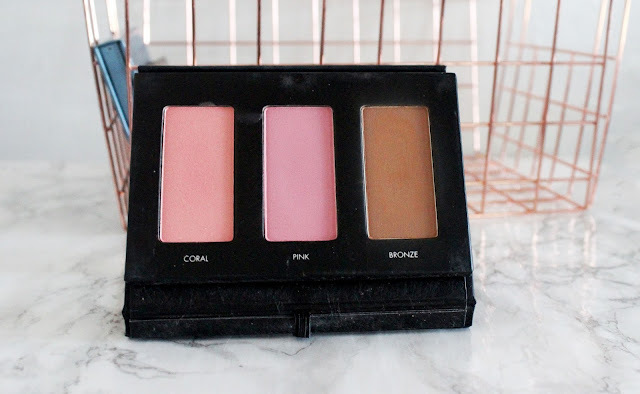 You get 2 blushes, a bronzer, and 6 shadows! The powders are so soft! 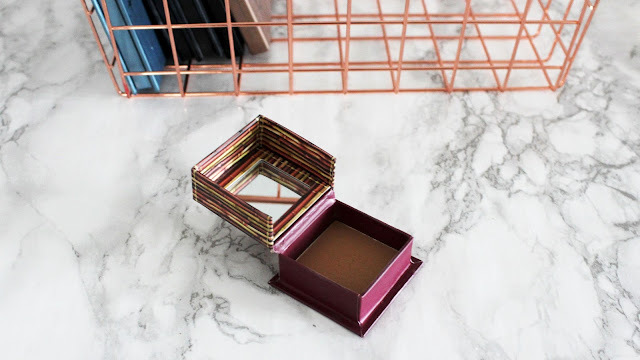 The bronzer has a great color and is blendable and buildable. It blends out beautifully and builds well without caking. Just don't go to crazy building it. Lastly a drugstore blush. 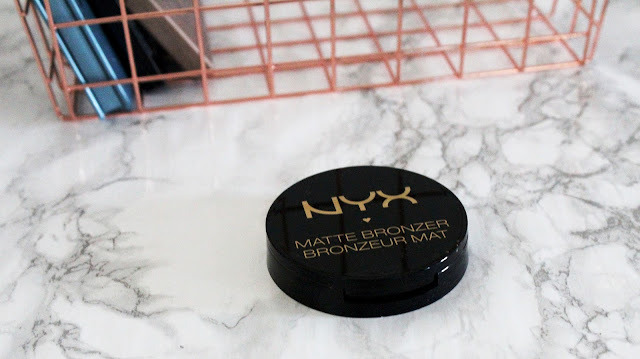 NYX matte bronzer. 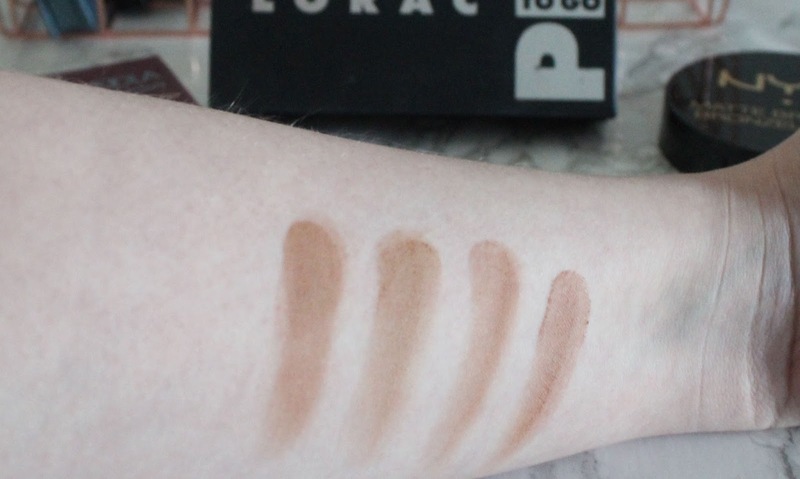 I think this one is actually a great dupe for the Lorac one! They feel almost the same! 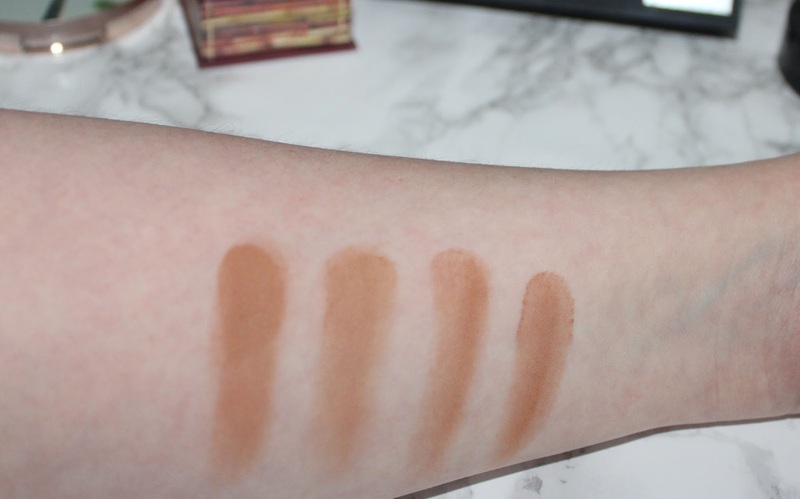 The shade medium is an almost exact match and the NYX bronzer wears beautifully. Comparison Swatches - from left to right UD Beached Bronzer, Benefit Hoola, Lorac Matte Bronzer, NYX Matte Bronzer - Swatches are one swipe with my finger. Those are the bronzers I'll be loving this summer! 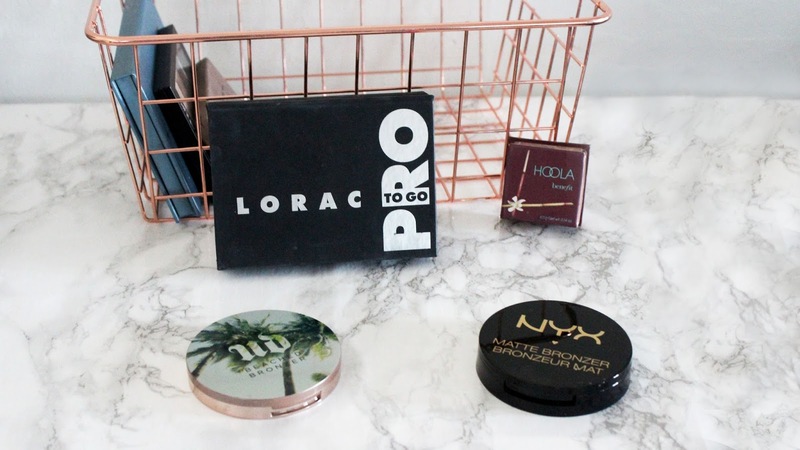 What bronzers will you be wearing? 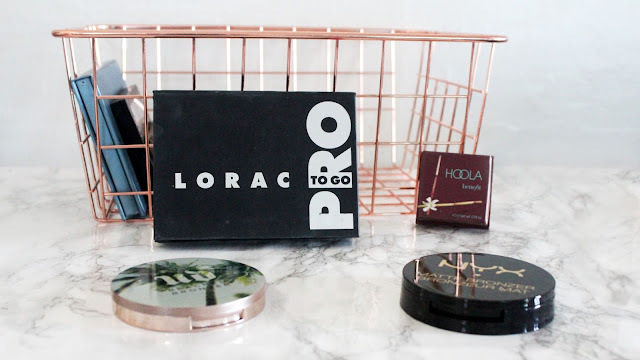 Have you tried any of the bronzers in my list? 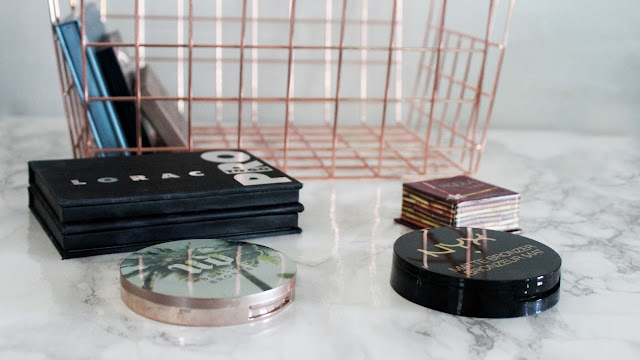 What bronzers should I try? Let me know in the comments! 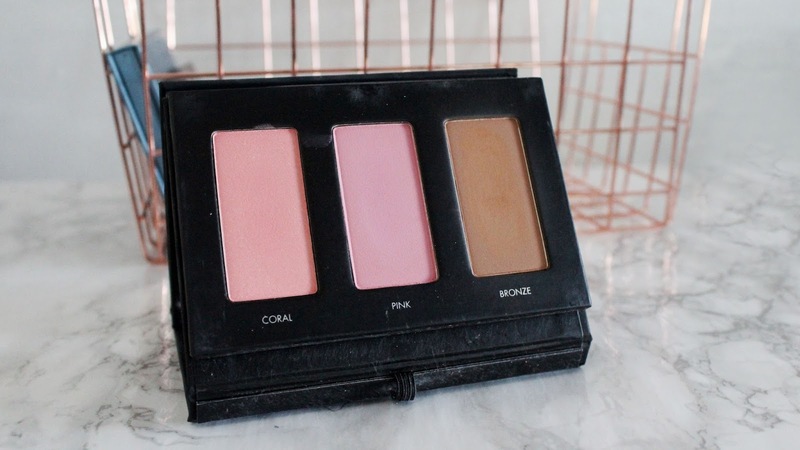 The Bobbi Brown bronzer is a godsend!! 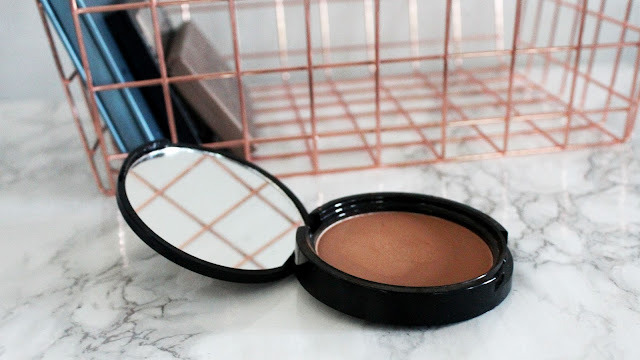 I'm so pale and it's the only bronzer that doesn't look orange on me, is really buildable and doesn't give me any harsh lines!! I haven't used any of these but they sound fab!! 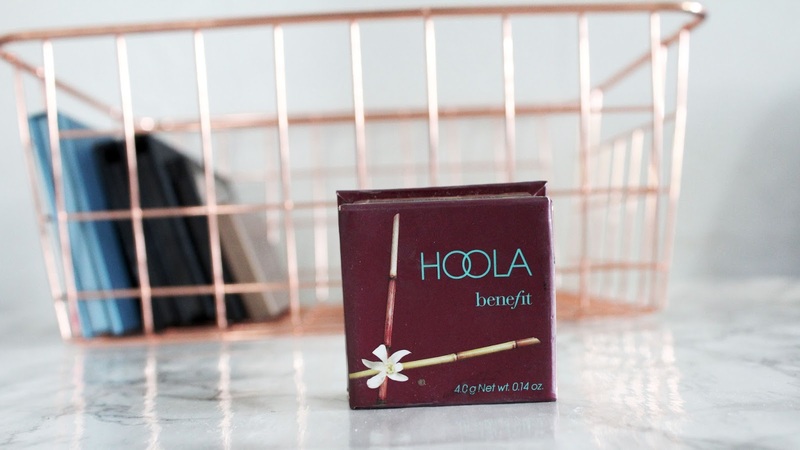 I feel like I'm the only person who hasn't tried the hoola bronzer, it looks gorgeous though!